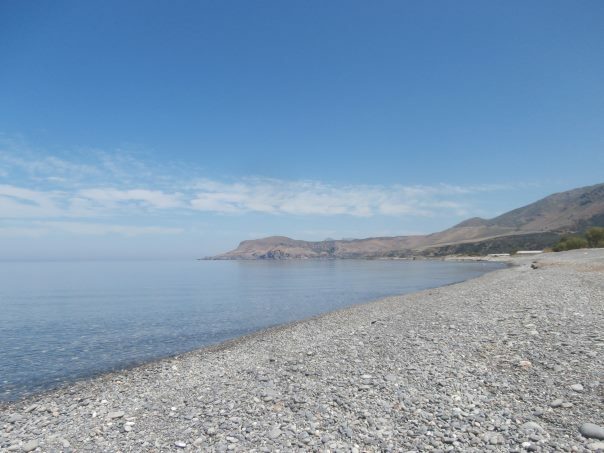 Sfinari beach is located 57km west of Chania town and 20km south of Kissamos. 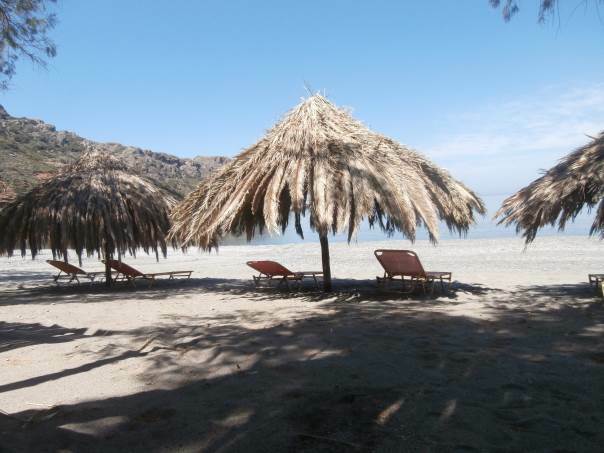 It is a remote beach, perfect for those seeking tranquility. 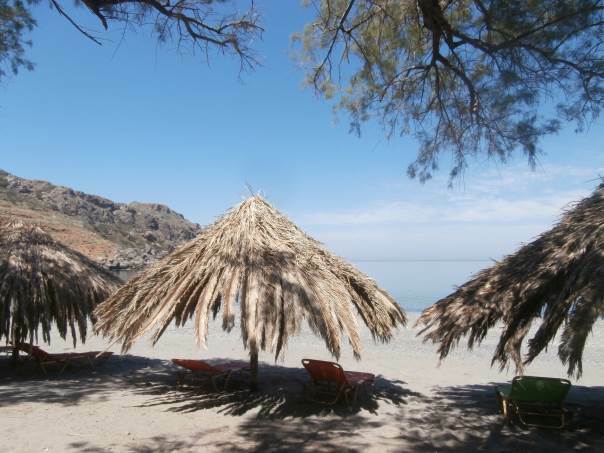 Few umbrellas and sunbeds, showers, cafe, snack, restaurants, fish taverns, accommodation. 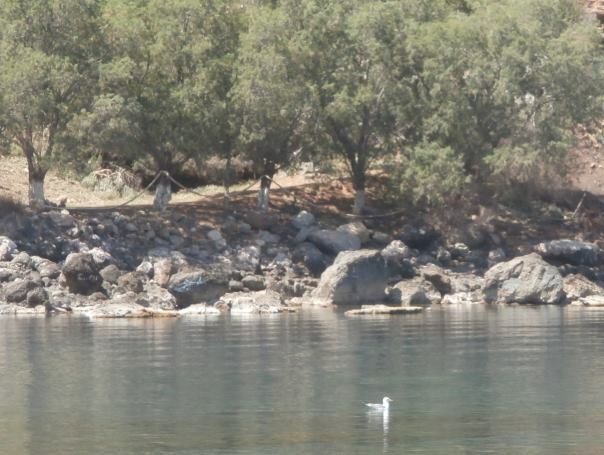 In Sfinari free camping is allowed in a little bay where two restaurants provide some basic facilities. The beach is affected by the winds which create big waves. 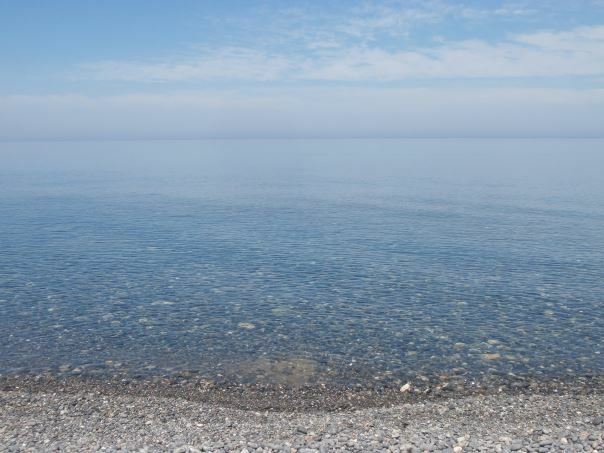 If you drive on the asphalt road towards the main beach and turn left at the T intersection, you will come to a secluded beach where the water is calm at all times. 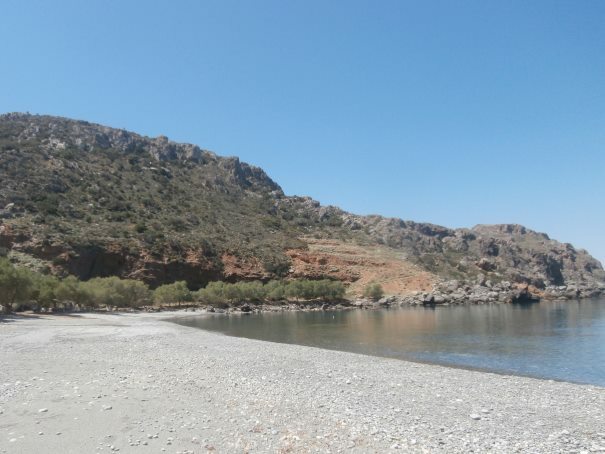 Sfinari beach is easily accessible by private or rented cars and motorbikes and buses from Chania. 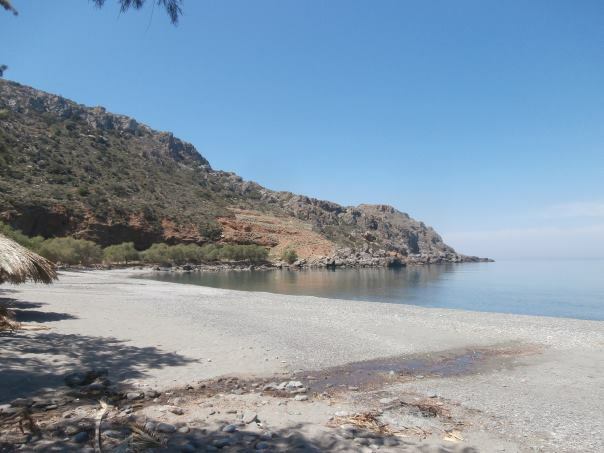 If you choose to drive from Chania, follow the new National road (E75) to the west, towards Kissamos. 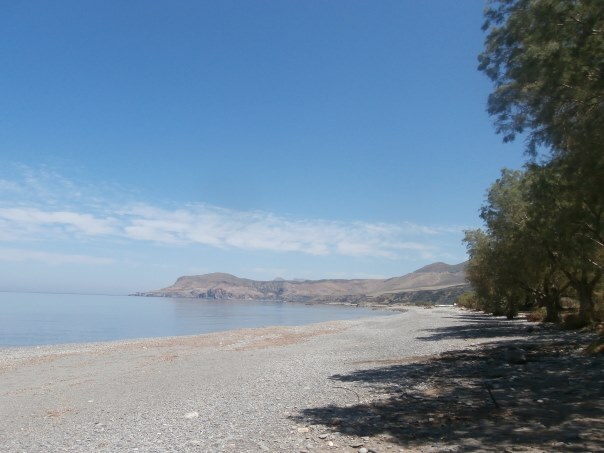 When you reach Kasteli in Kissamos, take the provincial road Kasteliou-Platanou and follow the signs leading to Sfinari.